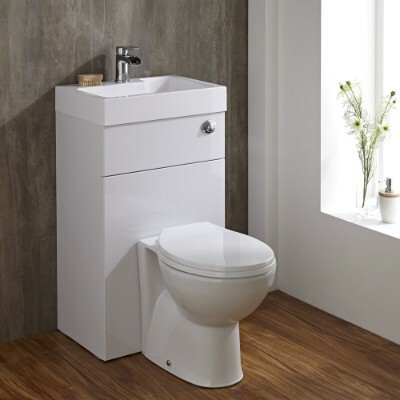 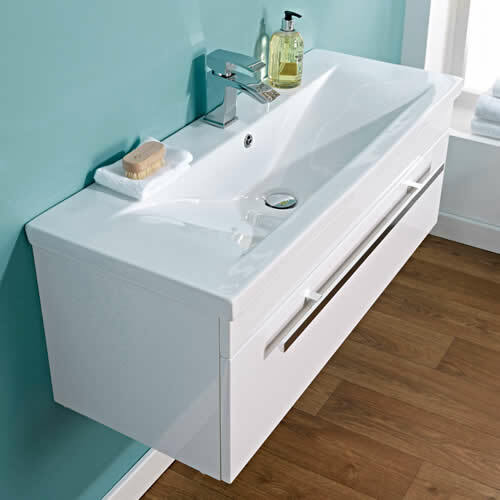 Vanity units with basins provide a stylish and highly practical storage solution for any bathroom. 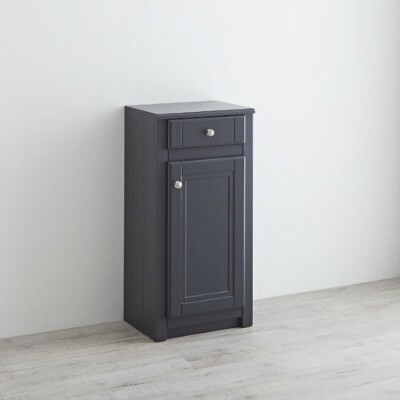 These bathroom units incorporate plenty of storage space for toiletries and beauty products to ensure a clutter-free home. 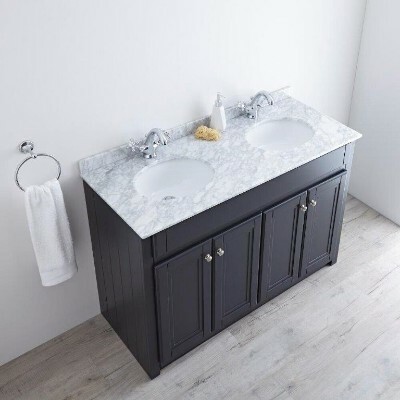 By cleverly combining a sink and cabinet into one handy storage unit, you can keep your bathroom essentials hidden away yet easily accessible. 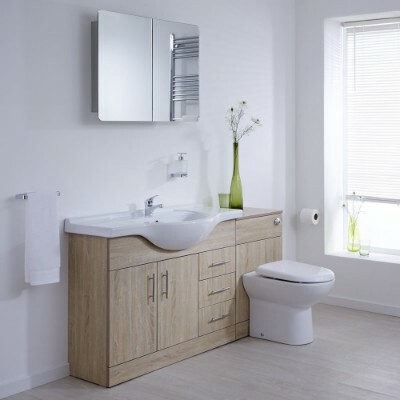 Whether you love on-trend grey bathrooms or prefer something more neutral, you'll have no problem finding a unit to perfectly suit your requirements.